Ever wondered what the physics behind vibrational/energy healing or crystal healing? In this show, Naisha will discuss the physical law of resonance and its role as the foundational principle of vibrational medicine. Crystals and stones can be powerful tools in healing, personal exploration and spiritual growth. But, why? How exactly do crystals operate and how do they affect the human body and energy field? The answer may surprise you. There is nothing occult about crystal healing. Using basic concepts from physics, Naisha will help illuminate how crystals act as electromagnetic oscillators to create shifts in the human EMF and in the body. Naisha is co-author of the best selling book "The Book of Stones: Who They Are and What They Teach". 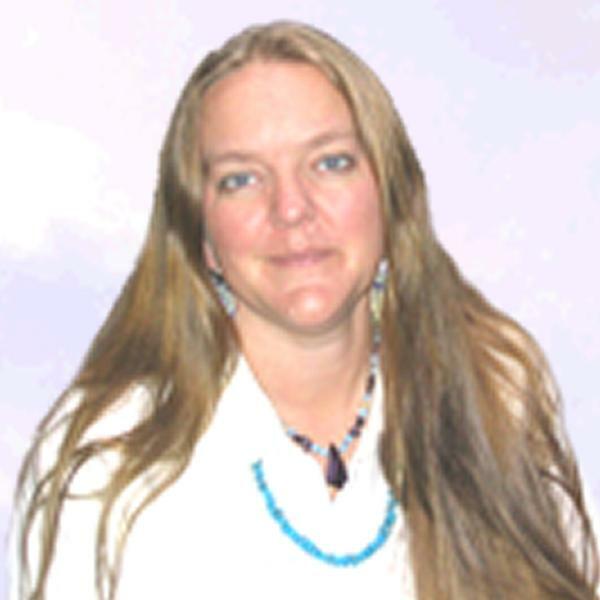 She is also the creator of the Crystal Resonance Therapy system of vibrational facilitation.